Barbati Family Holidays Low Deposit Sidari Free Child Places @Web2travelDeals. 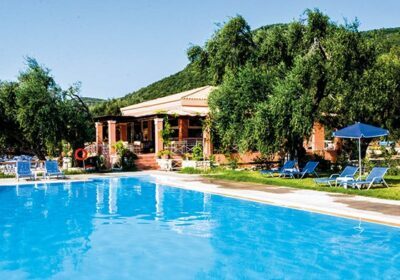 Best Value Hand-Picked Holidays to Barbati, Corfu from UK airports Since 2000. Barbati Holidays Free Child Places with Low Deposit. Barbati Family Holidays have now become more popular as Top Tour Operators such as Tui, First Choice and Jet2holidays are now offering more Package Holidays to Barbati. 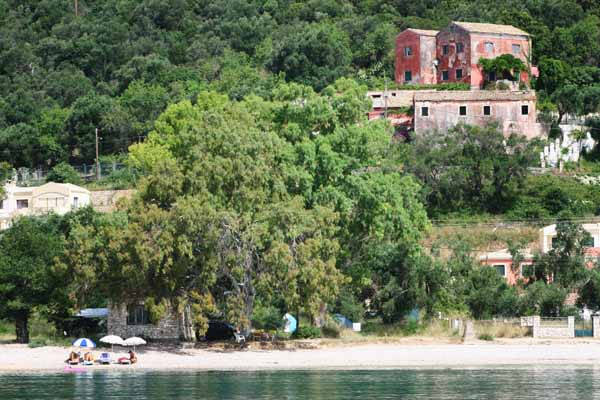 Barbati is located on the north east coast of Corfu. Holidays to Barbati generally rely on charter flights and package holidays, although some Low Cost airlines new fly to Corfu from the U.K. Therefore you can go to Barbati, Corfu between May and October. (Some Low Cost airlines start flights in April. Hotels are available for families, but Apartments are very popular for Family Holidays in Barbati. Find Barbati Hotel Reviews on individual pages.